From Smith Optics, "Combining our fog-fighting, Turbo Fan technology and our new, 5X Anti-Fog inner lens into the ever-stylish Phenom, the best of both worlds is now at your fingertips. The Phenom Turbo Fan is technology and style at their finest." At the heart of the Smith Phenom Turbo Fan snow goggles is a two-speed micro-electric fan powered by a single AAA battery. It'll run for up to 50 hours on low speed. The Phenom Turbo Fan goggles feature spherical Carbonic-X lens with TLT optics, outriggers for the perfect fit with any helmet, Vaporator lens technology with Porex™ filter, ultra-wide silcone backed strap, and dual layer DriWix face foam. Available with your choice of lens. Being a prescription eyeglass wearer, I have always struggled wearing glasses with goggles. I find the combination uncomfortable and often have fogging issues. I finally decided to give prescription goggles (aka goggles with prescription inserts) a try. When I came across the Phenom Turbo Fan snow gogles by Smith Optics I knew I was onto something. The Phenom Turbo Fan goggles can be used without a prescription insert, but I purchased them specifically for that option. The micro-electric fan is a welcomed bonus. When I first put the Phenom's on, they felt much like any quality pair of goggles without eyeglasses. They contoured to my face in a very comfortable way. The only reason I notice the prescription insert is that I can see when I have the goggles on. 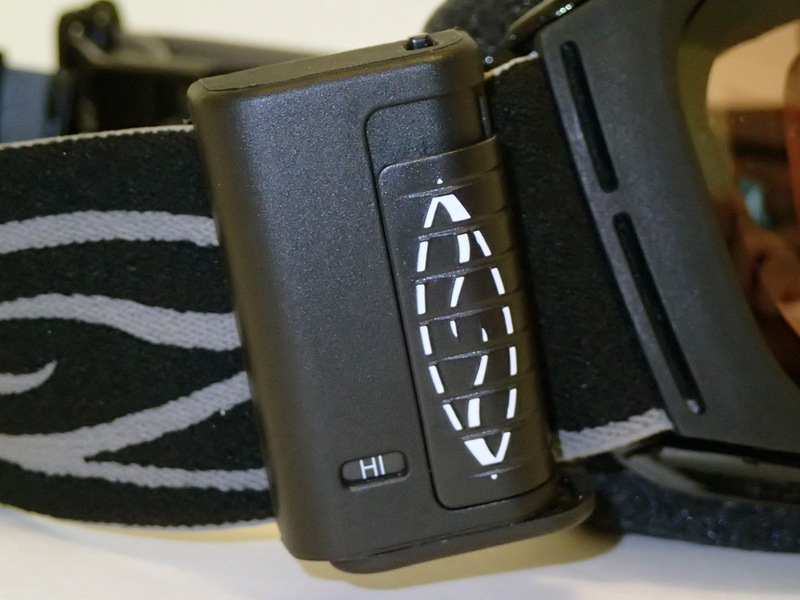 The small fan located on the top of the goggles is fairly quiet on low speed, but more audible on high. In either case it is not bothersome. 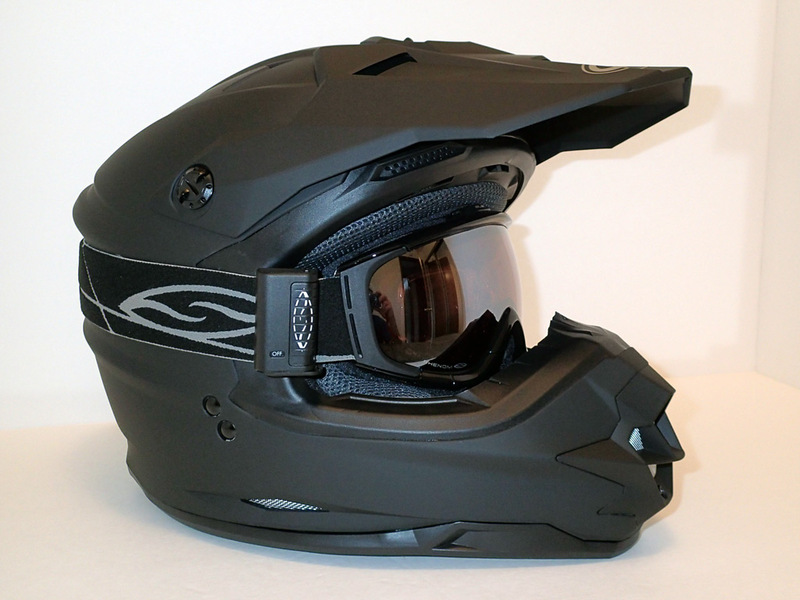 I have had big problems with fogging when wearing eyeglasses in full face helmets. 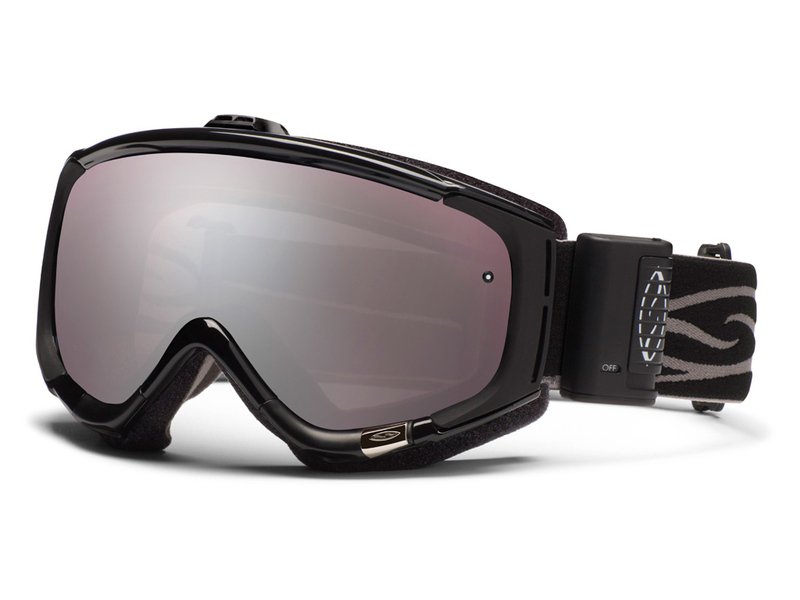 I will be trying the Smith Phenom Turbo Fan goggles with a snocross helmet for snowmobiling this season. The Phenom's fit great on my helmet with the goggle straps adjusted to the max. The fit feels just as good as wearing the goggles alone. Hopefully they work as well as they feel on adventures from snowmobiling to skiing and alpine climbing. 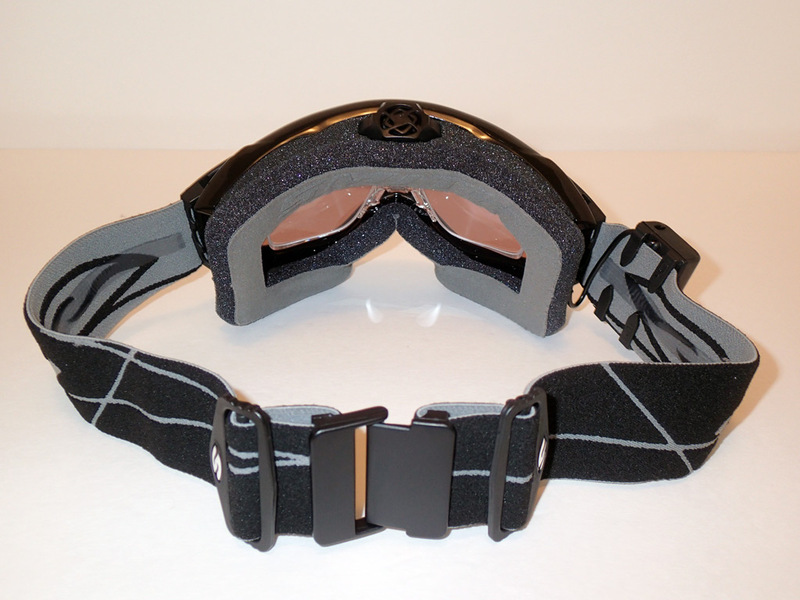 My first test of the Smith Phenom Turbo Fan snow goggles was on an early season snowmobile trip. I wore the goggles with a snocross style helmet. The temperature was in the upper 20's F with light winds and snow showers. 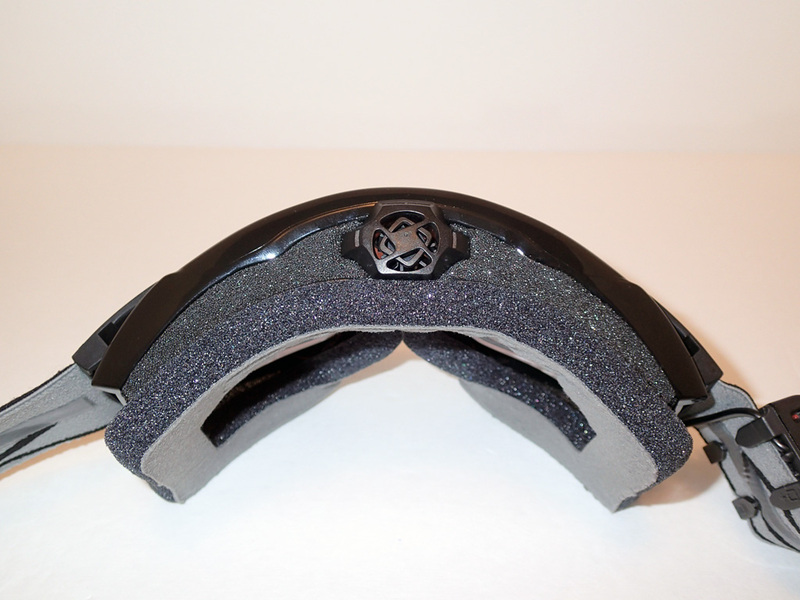 The Phenom Turbo Fan goggles worked excellent with the ignitor mirror lenses. The clarity and definition was much better through the goggles with prescription insert compared to wearing just my normal eyeglasses. Fogging was still possible with the fan turned off, but not with the fan turned on. I left the fan on low speed all day and forgot it was on several times when I took the goggles off during stops. The goggles remained comfortable all day. One thing I did notice was that the fan in less noisy if the goggles are turned upside down. When turned the correct way the fan almost has a slight rattling type noise. That seemed odd to me, so I contacted Smith Optics customer support via email. They responded within two days and said the fan will make noise but rattling is not normal. They said I can contact them for resolution, but I think I am going to wait and test them a couple more times as they still work great. I might check out another pair in a store to see if they make the same noise. 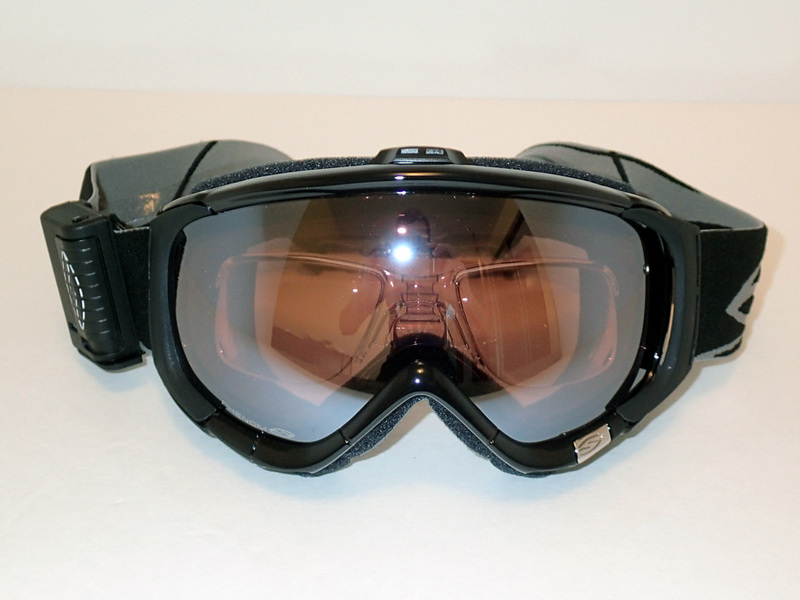 See Bennett Pass snowmobile adventure where the Smith Phenom Turbo Fan snow goggles were used.